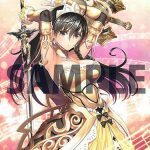 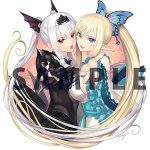 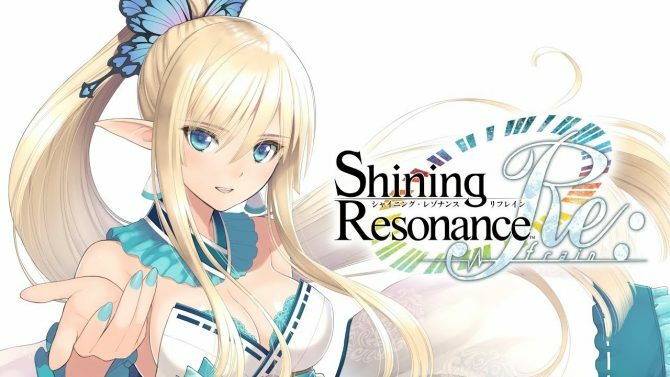 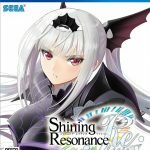 The Shining Resonance Remaster Shining Resonance Refrain shows its new graphics with the first trailer, screenshots and the box art. 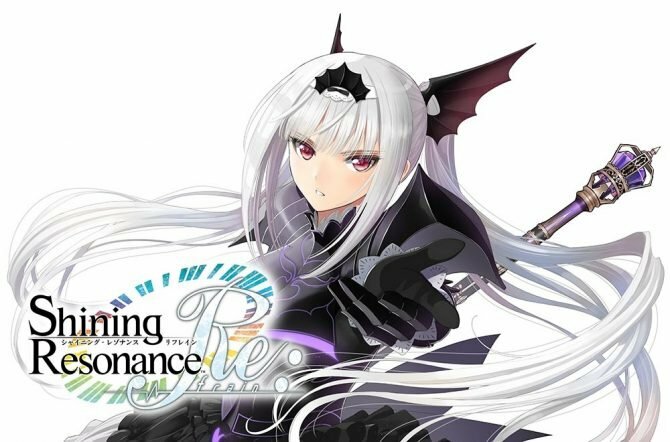 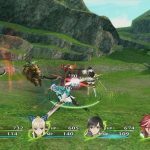 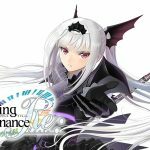 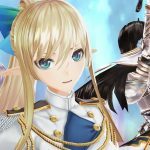 Sega released the first trailer and direct feed screenshots of the recently-revealed PS4 remake of the 2014 PS3 JRPG Shining Resonance, titled Shining Resonance Refrain. 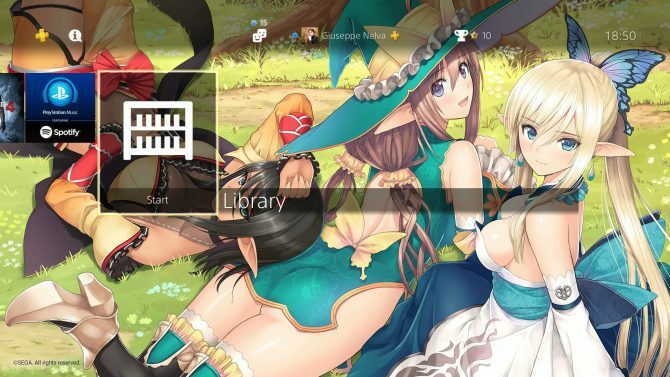 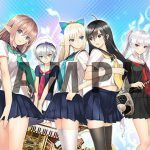 The game will come with improved resolution, 60 FPS frame rate, a new theme song performed by the voice of Kirika (Saori Hayami) and Sonia (Asami Seto), and all the over 150 DLC that were released for the original game. 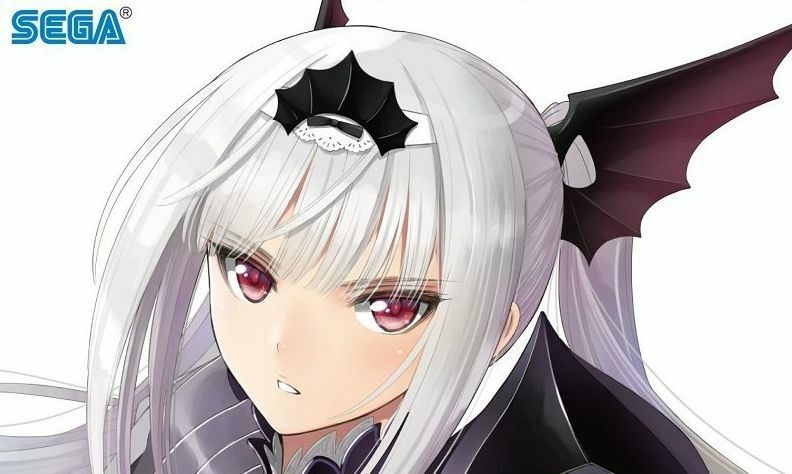 On top of that, a new Refrain Mode will add story content centered on Excela Noa Aura and Jenius Aeon. 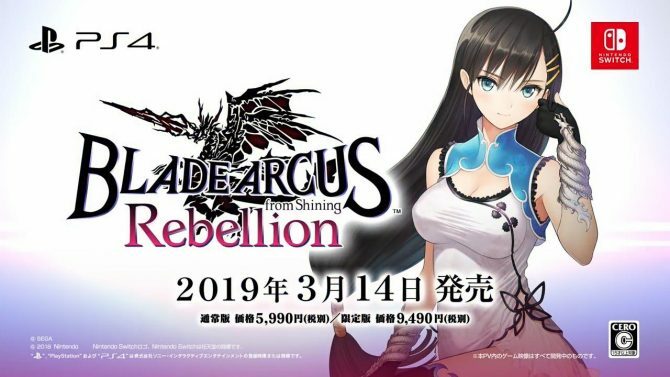 On top of the trailer and screenshots, which you can see at the bottom of the post, we also get the new box art, starring Excela, and the first look at the Oremium Fan Box limited edition, that will cost 9,490 yen plus taxes. 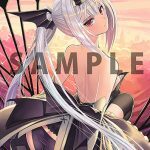 It will include the game, a special box, the “Shining Magazine” fan book, a set of drama CDs, and a CD with the new theme song. 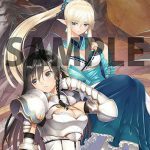 The standard edition will cost 5,990 yen plus taxes, which isn’t a budget price for a remaster, but it also isn’t the top end. 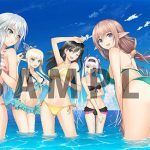 Last, but not last, we get to see the art used for the retailer-exclusive bonuses and two beautiful figures portraying Kirika with the new Black Lotus and Red Lotus bikinis, that will be released by Alphamax. 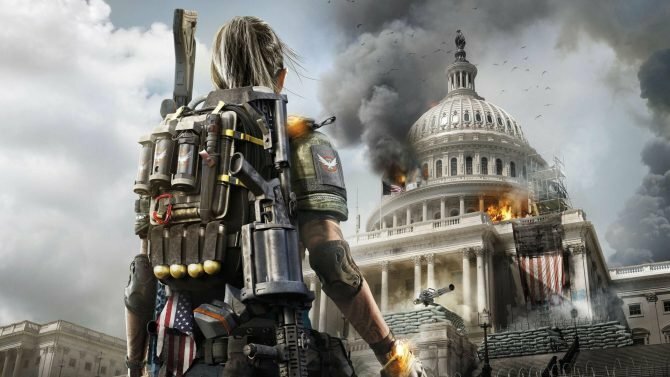 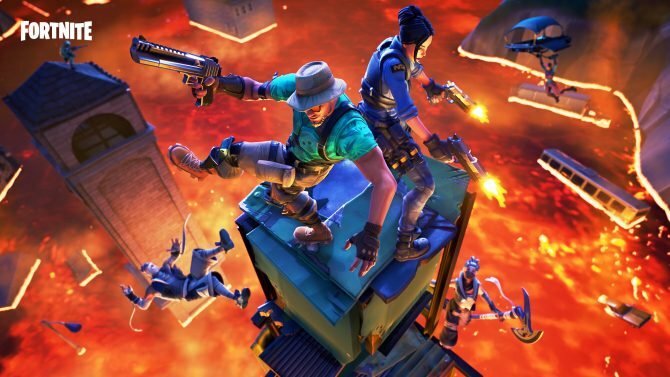 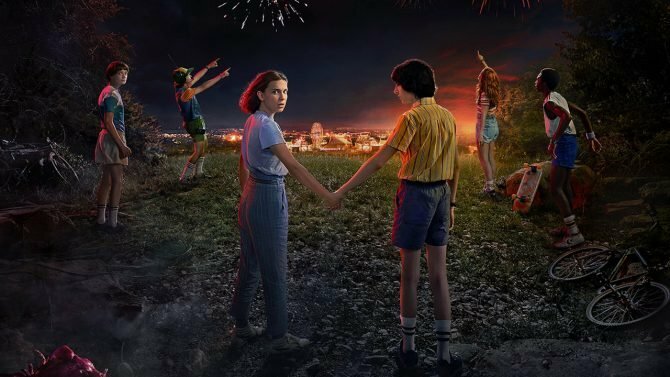 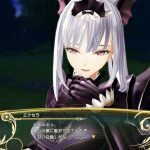 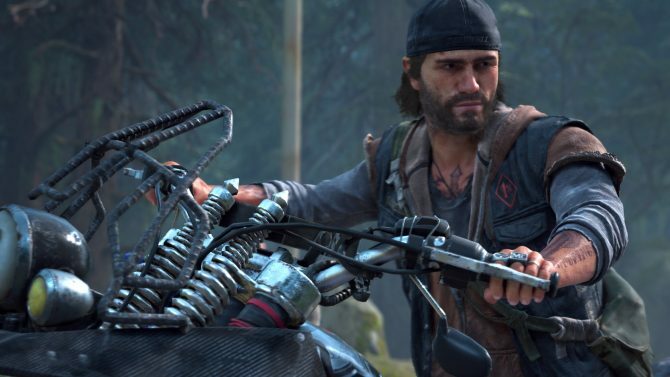 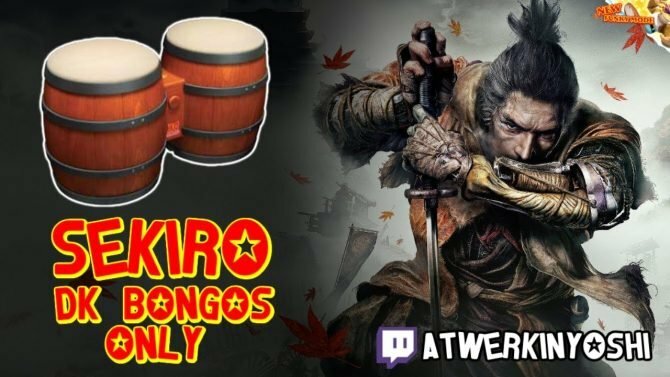 The game will be released in Japan on March 29th, 2018, and according to a recent interview, there is a chance for it to come west.